We've chosen our top 5 national parks around the country that should be on your Costa Rica bucket list. 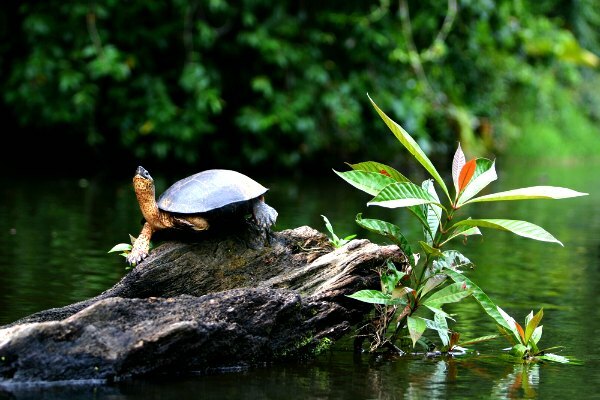 Journey through the canals of Tortuguero National Park until you finally reach the heart of the jungle. Stunning tropical cloud forests, filled with colourful orchids, provide the backdrop as you embark on a boat exploration, and experience an area that's completely bereft of noise pollution, you'll quickly become immersed in the exotic beauty of Costa Rica. There are also plenty of opportunities to see sloths and learn all about the endangered green turtles. This National Park has it all and is full of adventure. The beautiful slopes of the silent yet active Arenal Volcano rise up in front of you and the serene Arenal Lake spreads off into the distance, all surrounded by lush primary forest brimming with bird and wildlife. 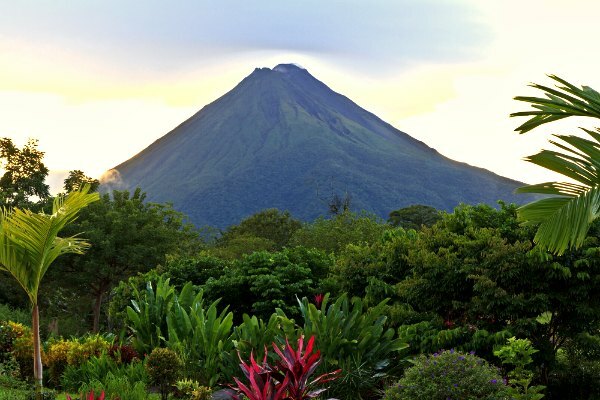 Explore the lava fields left from its last eruption, take a day hike up to the crater of Cerro Chato, Arenal's dormant sister volcano, to visit it's blue lagoon crater, or go zip-lining through the rainforest on a canopy tour. Then after a great day of hiking and exploring take some time out to relax in the natural hot springs. 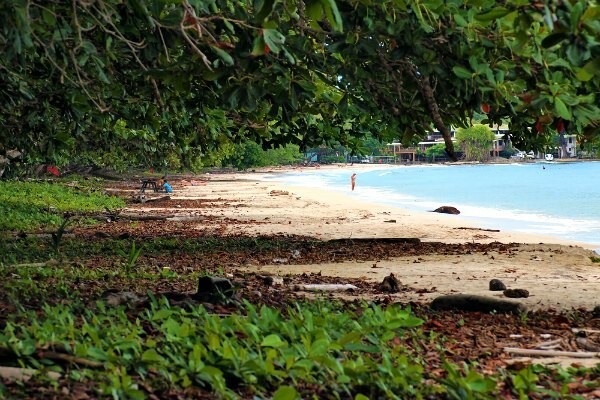 Situated on the Caribbean side of Costa Rica, this national park really has it all. 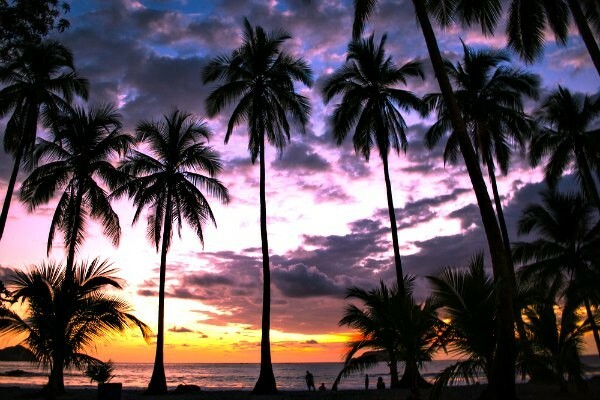 Walk along the most beautiful palm tree lined beaches in Costa Rica and when the Caribbean sun gets a little too much, take a quick dip in the beautiful cooling waters. Alternatively you can spend a day hiking the through the densly vegetated gorges, passing cascading waterfalls and serene pools. Rincon de la Vieja is a little hidden paradise and more often that not you'll only encounter a handful of people during a full day's hike on this very active volcano. Hike through lush forests, cross hanging bridges and babbling streams, and discover beautiful wildlife, plants and monkeys along the way. Take a walk through the volcanic elements on the Las Pailas trail and experience the steam and sulphur fumes rising up from the ground, the fumaroles (frothing mud pots), the bubbling brown waters and of course the smell! This volcano is most definitely alive. One of the most popular national parks in Costa Rica, Manuel Antonio is famous for its excellent combination of beach and nature, you definitely won't forget this national park in a hurry. Explore the mangroves, lagoons and forests and keep an eye out for all kinds of incredible wildlife. So there you have it five beautiful national parks that are definitely worth a visit on any trip to Costa Rica.